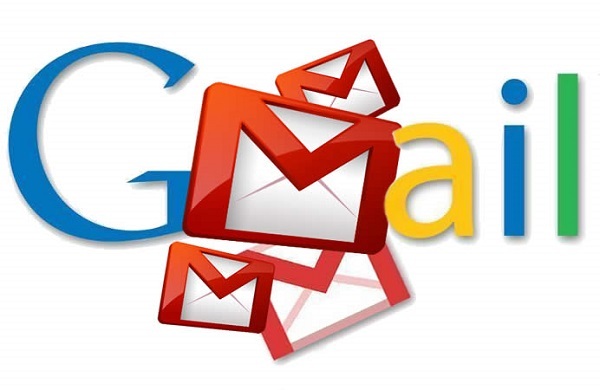 Will Changes to Gmail Affect Your Email Marketing Strategy? Gmail has now broken up our inboxes up into five different tabs. One tab will be used for primary email, one for social, one for promotions, one for forums, and the last for updates. Any marketing emails will automatically be moved to the promotions tab. An email marketing strategy is obviously the means through which a business plans and sends out email communication to leads or current customers. So how will this affect your email marketing strategy? Google claims this change came about because they are worried their users are experiencing “inbox overload.” Yet a recent email tracking report showed evidence that consumers actually prefer communications about promotions and deals from companies to come through their primary email view. If inbox overload only exists in theory and not reality, then some are wondering why Google is citing this reason for the Gmail changes. Gmail has been around for almost 10 years. For marketers, using Google email is a free avenue of communication to current or potential consumers. It is an online platform that benefits everyone involved: you, Google, and your contacts. Along with these new changes to the inbox, Gmail is also replacing traditional banner ads. Instead, there will be ads that are supposed to look and act just like emails. Many marketers have tailored their email marketing strategy to reflect more targeted messages or offers. Everyone knows that when it comes to marketing, more specific is better than too general. Many have also bought into a theory that less is better, especially considering the information overload that consumers experience these days. However, sending fewer emails also means that you will be seen less. How can someone become familiar with your brand or product if they don’t see it? Email can be used as a channel for engagement as well as a powerful tool for brand recognition. If you don’t ever send the email, the customer can’t engage with it. If your brand name isn’t seen, no one will have the chance to remember it. Google agrees. The new changes in Gmail are supposed to allow marketers to engage their subscribers in a unique way as well as allow a legitimate platform for increased communication. So far, the Gmail changes appear to be positive for email marketers. Gmail has been around and servicing users for a decade. And Google claims to continue to have everyone’s best interest in mind with these new changes as they grow and develop their email product.